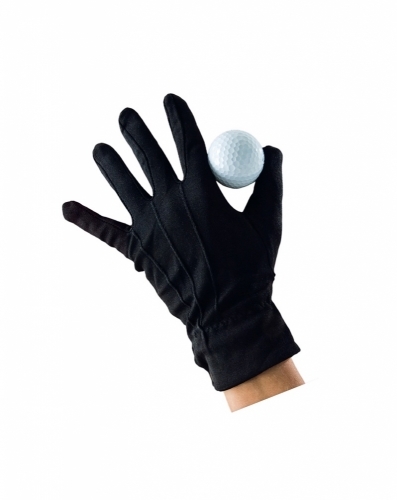 If you suffer from arthritis pain in your hands or poor circulation in your fingers, you&apos;ll want to try these gloves. Designed to work with your natural body warmth and provide a gentle heat therapy, these gloves accomplish this with the state-of-the-art, Welltex fabric that contains ceramic powder melted into the fabric&apos;s thread. The ceramic powder reflects your body heat and creates a soothing far infrared thermal warmth. For arthritis pain, wear the gloves as is. For circulatory problems or "cold hand" syndrome, pre-warm your hands prior to wearing the gloves. It is recommended to wear another pair of gloves over these if you plan to wear them outside. Machine wash up to 86°F or 30°C. Use normal detergents that do not contain bleach or fabric softeners. Air dry only, do not tumble dry.